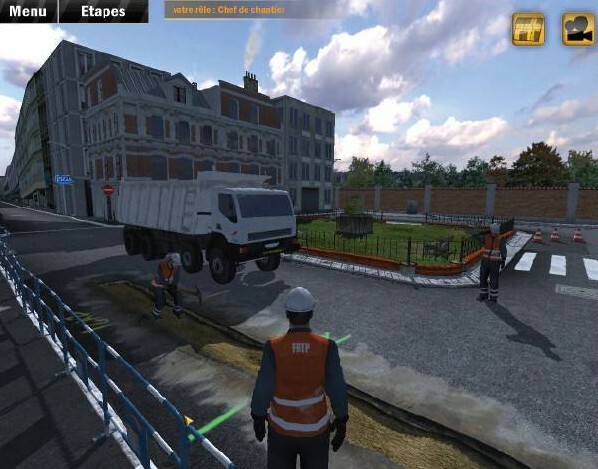 3D Networks (3D Réseaux) is a new generation of Serious Games bound to train and inform working staff and civil engineering students about the risks of public works near underground networks. The Public Works Regional Federation (FRTP - Fédération Régionale des Travaux Publics) for the Rhône-Alpes region, is the first federation in France to use a Serious Game to educate players about the risks inherent to these activities. FRTP is the trade association that represents the profession of Civil Engineering in Rhône-Alpes, providing a set of services to Public Works companies, particularly training. By having the players performing various characters according to their function (from the man on the ground to the bulldozer driver), 3D Networks has created an immersive game to be used both by private companies and public works’ training centers, such as vocational training centers and professional secondary schools. 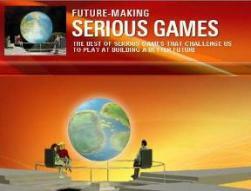 The Serious Game will be available for download on the Federation’s websites, both at local and national levels, and will be presented by its members on giant screens and PCs during professional events. 3D Networks Serious Game was developed by B2B Games, a Lyon-based company, in collaboration with Persistant Studios, a Paris-based development studio, utilizing Persistant’s real-time 3D technology HellHeaven. B2B Games is a content provider and Serious Games developer, currently based in Lyon, France. 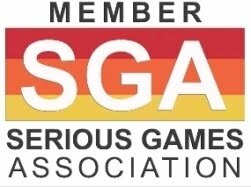 The company was created in 2005 by Yves Santelli, former exports manager for Infogrames (Atari) and exports director for Anuman Interactive. Since its inception, the company has been working in the development of Serious Games for industries such as Aeronautics, Textile and Logistics. Founded in 2005 by four engineers from Epitech, Persistant Studios is a JEI (Young Innovative Enterprise) dedicated to the production of real-time 3D environments for simulations, video games and Serious Games. Their HellHeaven technology allows the creation of real-time 3D visualization, configuration, demonstration, interaction and gameplay applications. HellHeaven contains an extensive content-creation tool chain for fast prototyping and custom applications tailored for specific needs.